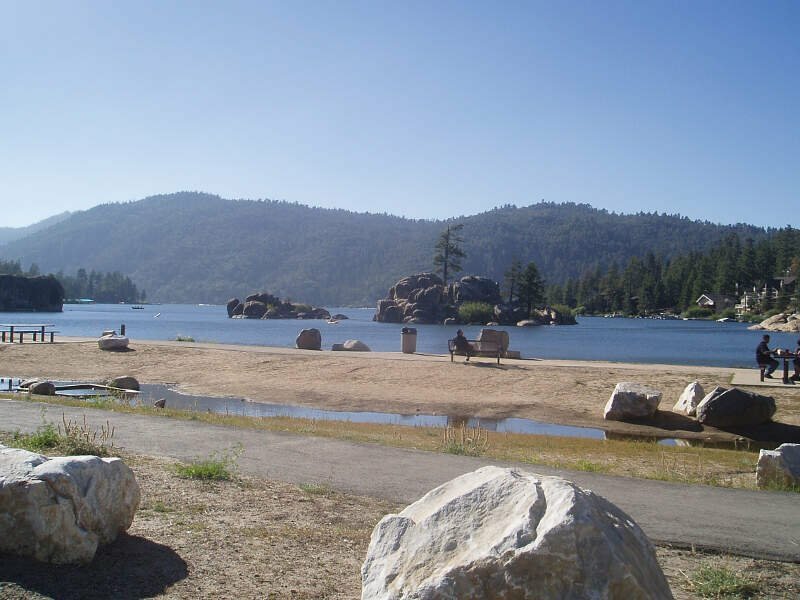 Big Bear Lake is a small city in San Bernardino County, California, located in the San Bernardino Mountains along the south shore of Big Bear Lake, and surrounded by the San Bernardino National Forest. 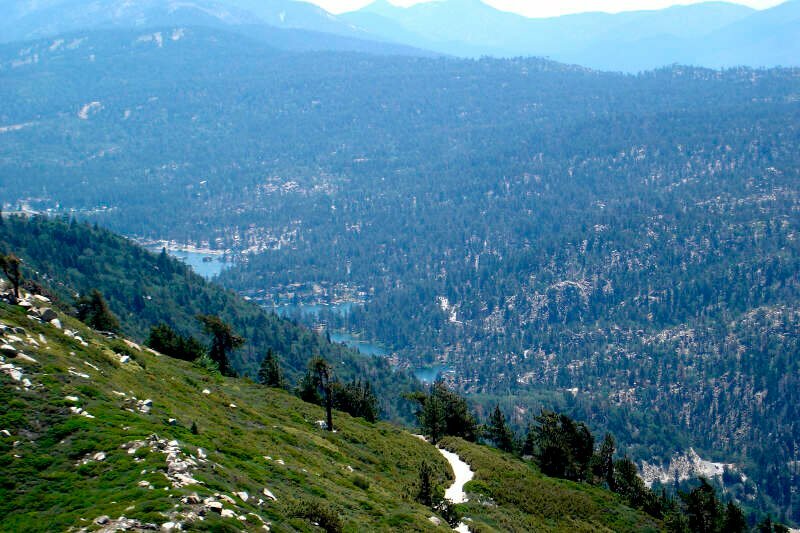 The city is located about 25 miles (40�km) northeast of the city of San Bernardino, and immediately west of the unincorporated town of Big Bear City. The population was approximately 5,019 at the 2010 census, down from 5,438 at the 2000 census. 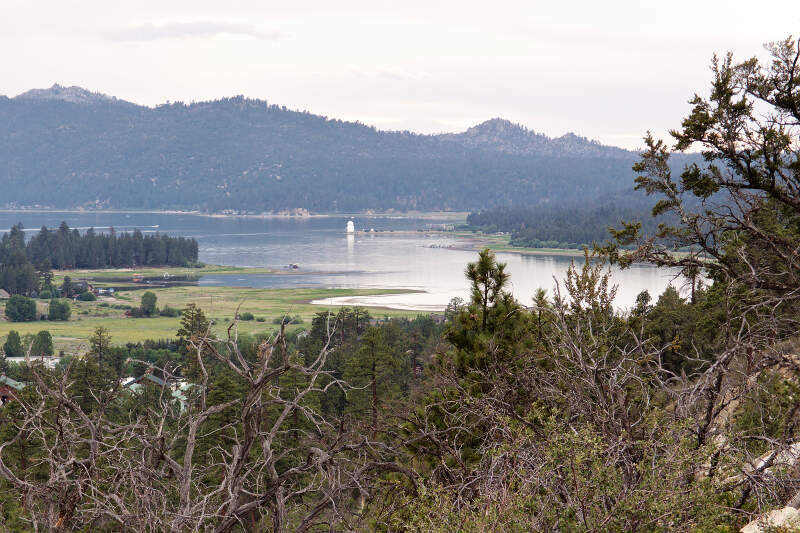 Being a popular year-round resort destination, however, the actual number of people staying in or visiting the greater Big Bear Valley area regularly surges to over 100,000 during many weekends of the year.